Dr. Victoria Herrmann was named to Apolitical's list of 100 most influential people in climate policy. Read more about her, and the other leaders listed, click here. Coral Vita was part of the team that won XPRIZE Visioneering, a competition that convenes a select group of leaders and experts to evaluate, prioritize and fund competition designs. As a result of their efforts, there will be a "Coral Survival" XPRIZE that calls for innovations that can scale coral survival 1,000 fold to help replenish our coral reefs. Read more at XPRIZE's website. Innovation Prize Awardees Molly Hemstreet and Sarah Chester of Industrial Commons and Brandon Dennison of Coalfield Development were named two of the ten grantees of the Communities Thrive Challenge, a collaboration between the Rockefeller Foundation and the Chan Zuckerberg Initiative to expand economic opportunity for low-income and financially insecure people and communities across the country. Grantees will receive $1 million to scale their solutions, as well as technical assistance. 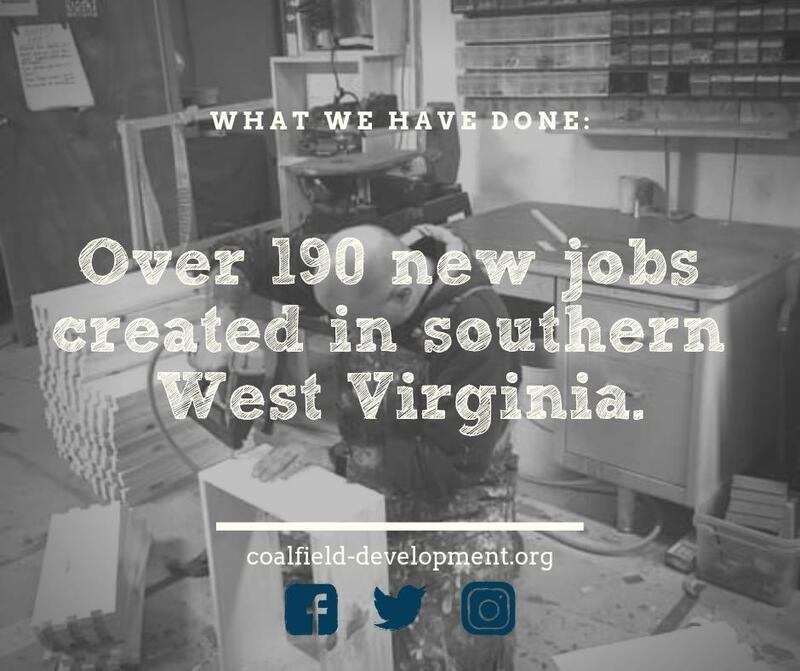 Learn more by visiting the Communities Thrive Challenge website, watch the videos of Industrial Commons and Coalfield Development, or read the press release. Cora Vita will soon begin constructing the world's first land-based coral farm in the Bahamas. In these farms, they intend to not only grow coral faster than it grows in the ocean - but to help make the coral more resilient. Read the whole article on Fast Company. In "All Serious Criminal Cases Deserve Podcast-Style Scrutiny," Liz Vartkessian notes that careful investigation of a conviction, theoretically guaranteed to all facing capital charges, can mean the difference between life and death. However, this type of scrutiny is done almost exclusively by non-profits as opposed to the criminal justice system and the courts that state this right. Read the full article in the Baltimore Sun here.